In July, both Princeton & Stanford joined the majority of schools who will no longer require the essay portion of the SAT or ACT. 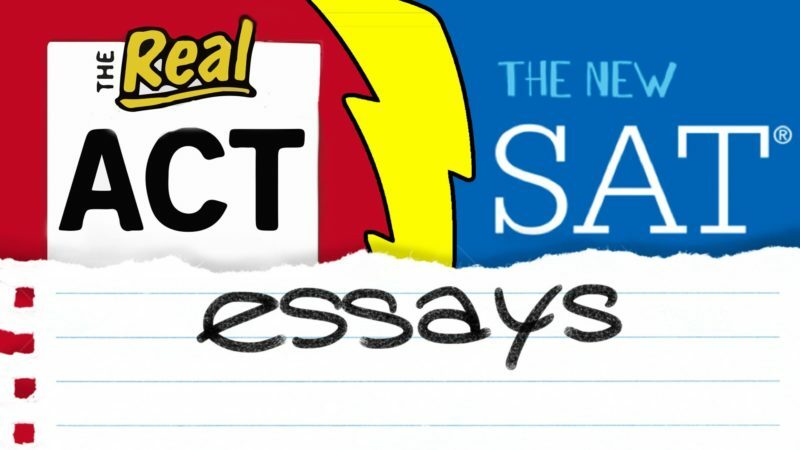 Schools are dropping the essay sections for various reasons from cost to practicality. A recent article in the Washington Post highlights why universities are abandoning the essay and how some schools are adding additional requirements to address the loss. Read more here.